Q1. 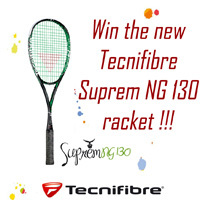 Which player won the Women's Seoul Open? Q2. 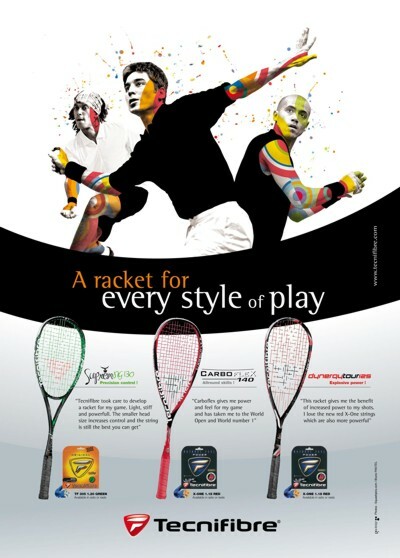 At what age did Azam Khan start playing squash? Q3. 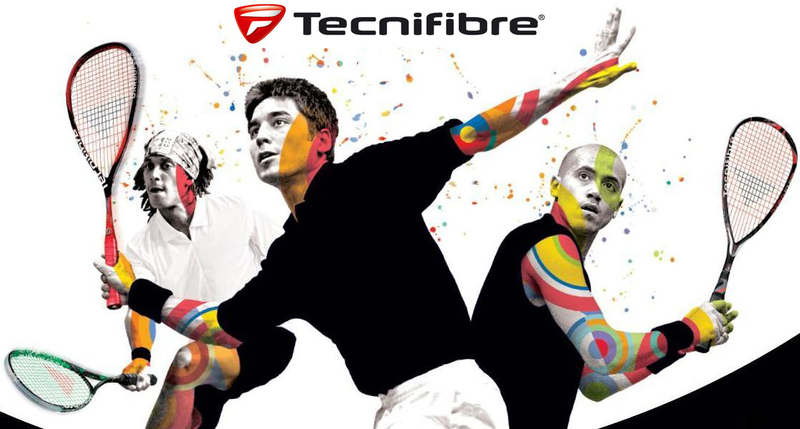 Which Tecnifibre player is favourite to win the World Junior Title?